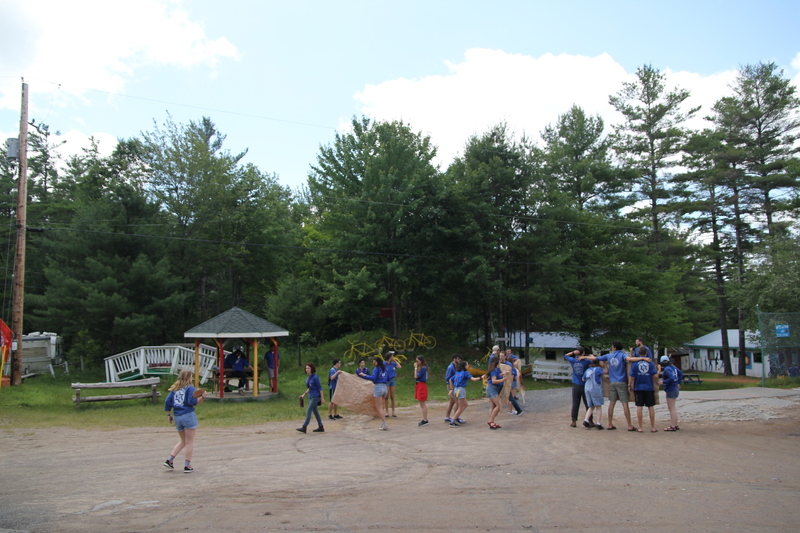 At Camp Gesher we take pride in the fact that everyone gets to know one another due to the small size of our camp. 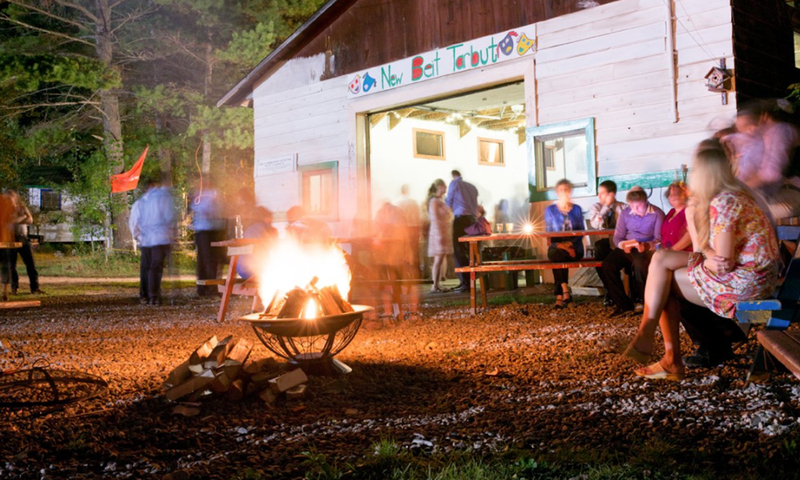 The concept of kvutza or group is central to the spirit of Camp Gesher. 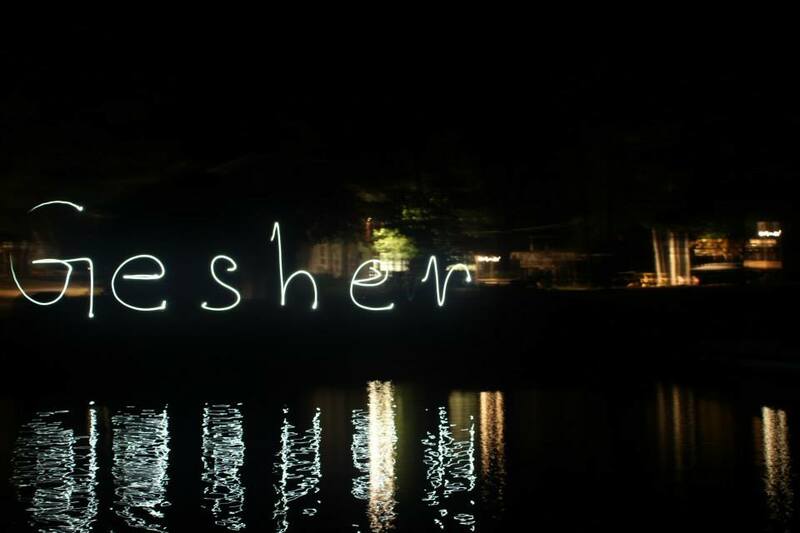 Camp Gesher emphasizes Jewish culture, tradition and community through educational activities. 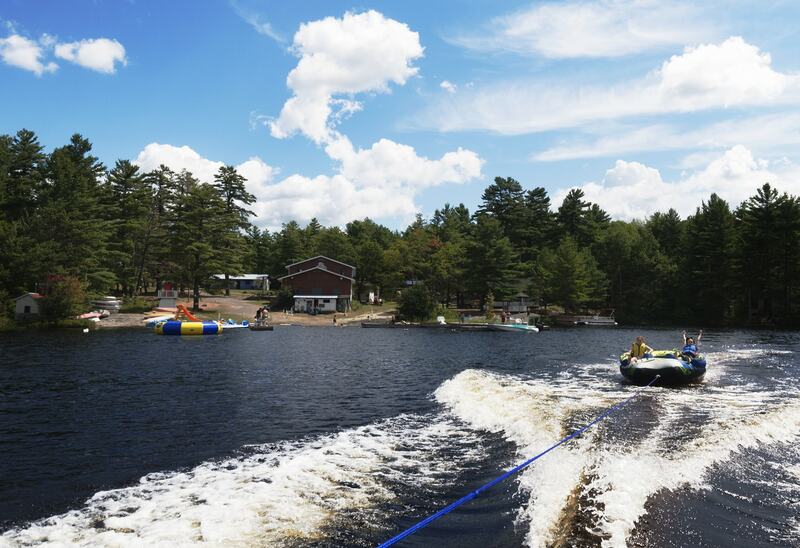 We use Hebrew in many of our day-to-day conversations and many activities and camp traditions.